I designed the logo for a client’s comic book series based inspired by a John Keats poem. I really enjoyed embellishing the text on this project and I am really happy with the result. You can read more about P M Buchan’s series here, and purchase printed and digital copies in his shop. 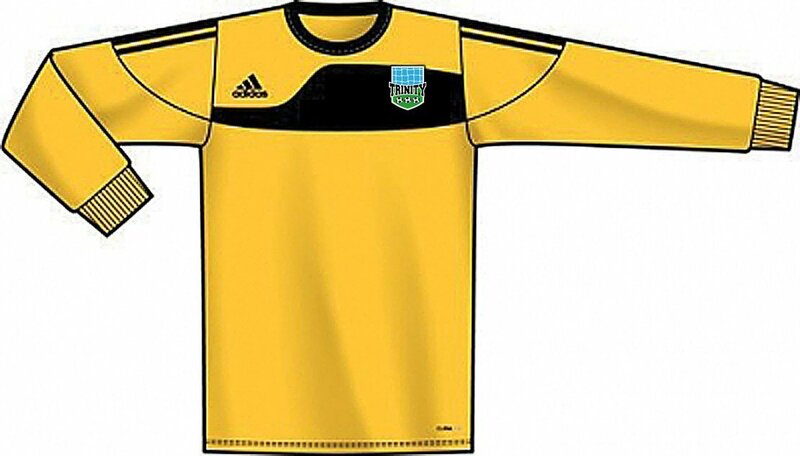 A football team I play for was changing their name and needed a new badge for the kits and web presence. 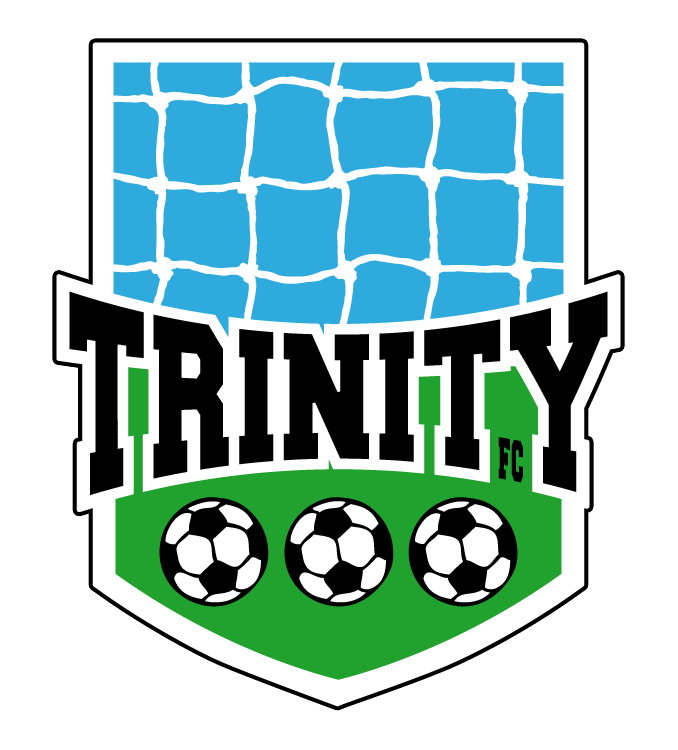 The club participates in a local churches 11-aside league and a change in rules meant every team required affiliation with a church, the manager attends Trinity church locally and as a result the name is changed to reflect this. Initial ideas tried incorporate the elements of trinity and elements of football in general, the result is far simpler than that and I am very happy with it, the look is more towards the highly stylised MLS league in the U.S. rather than the more traditional English football club badges.